I’ve always enjoyed reading, mainly historical fiction, crime, and mysteries; I can’t think of a better way to escape the stresses and strains of everyday life. I decided to write the sort of book that I enjoy reading, something light and escapist, but based in a real historical landscape. I also wanted to create a strong female character, who, despite the restrictions imposed by society, is able to achieve her aims. Believe me, such women did exist in the past, their misfortune is that we are only just beginning to discover their stories. I also love romance, so naturally there is a gentleman involved! In my research I discovered many men who encouraged and supported their wives in their quest for independence; men who didn’t believe that women were inferior or incapable. My hero, Richard, is one such man. Naturally cautious, he finds Emma a bit of a challenge, but he never waivers in his respect for her. He is a true gentleman. As I have mentioned, I also love mysteries, and there is indeed a mystery at the heart of A Gentleman’s Promise. It is what brings my two main characters together and forces them to collaborate, despite their initial reluctance. Well, my favourite author is Jane Austen. I love her beautifully crafted novels, with their elegant prose, memorable characters, and intricate plots. Other authors that I enjoy reading are Georgette Heyer for her wonderful Regency novels, Ian Rankin for his deft plotting and glorious sense of place (I so want to visit Edinburgh and see all the haunts of his fictional detective Rebus), and Kate Atkinson, who understands dialogue so well and unfailingly comes up with unusual and gripping storylines. My current fiction read is Mary Balogh’s, Someone to Care . Balogh is one of my go-to authors when I’m looking for some enjoyable escapism. 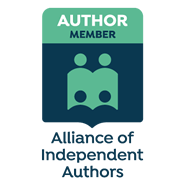 She writes beautifully complex and believable characters who inhabit a Regency English landscape. A happy ever after is guaranteed! My non-fiction reading at the moment is Most Secret and Confidential: Intelligence in the Age of Nelson, by Steven E. Maffeo. As espionage forms a large part of my planned third book in the Gentlemen Series, I’m researching how information on the enemy was gathered and transmitted back to London by the Royal Navy. It’s absolutely fascinating! 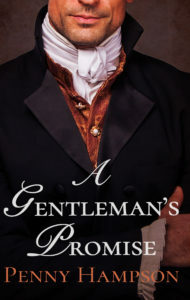 An Officer’s Vow, second book of the Gentlemen Series, tells the story of Major Nate Crawford, who was first introduced in A Gentleman’s Promise. A wounded war hero, Nate has just about given up. He knows his life will never be as it was before he went away to fight for King and Country. He’s not sure he wants to live the life that seems to be his destiny – that is, until one Miss Lottie Benham falls into his path. What follows is an exciting journey through Regency England. Will tormented Nate be able to overcome his personal demons in order to deal with ruthless kidnappers, desperate spies, and brutal murder? Will timid Lottie discover her hidden inner strength? Can this autocratic officer and reticent young lady work together to achieve their goals? Sometimes it’s not physical strength that’s required to defeat one’s enemies. If all goes to plan, An Officer’s Vow will be published early in 2019. 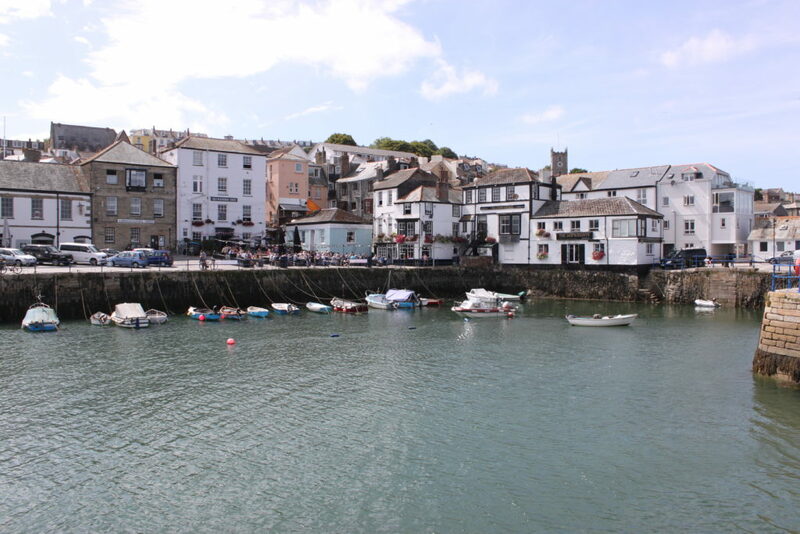 I’ve taken a break from the Gentlemen Series and I’m working on a contemporary story set in Falmouth, Cornwall, one of my favourite places. My main character, Kate, is a historian. She has been left a house in her godmother’s will and a disturbing mystery to solve. Was Win’s death really an unfortunate accident? Was Win losing her mind before she died? Were the things she told Kate shortly before she died, real, or were they figments of the old woman’s imagination? Kate needs to find out. Kate’s initial pleasure at moving into her new home is soon disrupted by strange events. Who keeps moving things when she is asleep? Who tries to break-in? Who can Kate trust? Surely not the infuriating, but disturbingly enigmatic man, who is her nearest neighbour? I haven’t got a title for this yet, so I refer to it as my Falmouth Story. A mix of mystery, a hint of supernatural, and yes, romance! Next PostNext 4 more sleeps until Christmas!